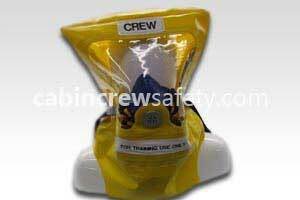 Crew Attendant Safety Demo Pouch. Manufactured from black leatherette vinyl, this crew demo pouch can be screen printed to your exact design whether the name or logo of your airline, flight academy, college or university. 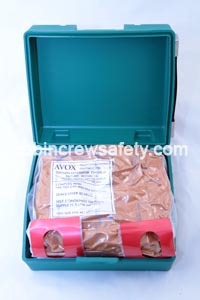 These demo pouches can be supplied fully populated with all of the necessary items for a flight attendant safety demonstration or supplied as a standalone item. 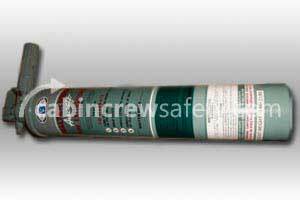 It can also be fire retardant treated if required. 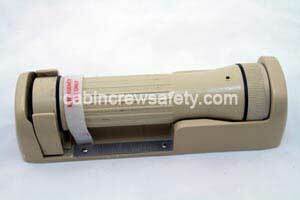 There is no minimum order or manufacturing quantity on these items. A one-off artwork fee is however applicable and varies depending on the complexity of the design. 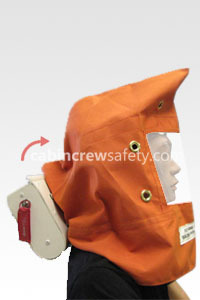 We can also supply aircraft removed flight attendant safety demo pouches, complete with passenger safety card, passenger drop down oxygen mask, demonstration extension belt and demonstration life jacket. 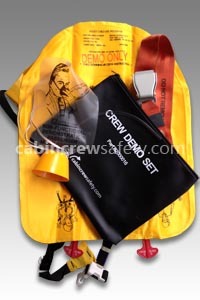 Or alternatively we can populate your customised flight attendant safety demo kits with these items and supply you with a working safety demonstration demo pouch. 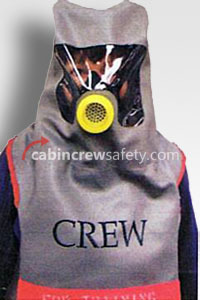 This crew attendant safety demo pouch is supplied as un-certified representative training equipment. 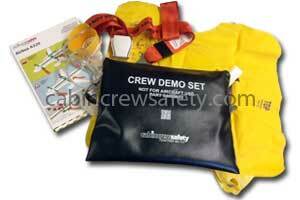 Looking for a Crew Attendant Safety Demo Pouch for flight operations end use? We're here to help with all of your equipment needs. 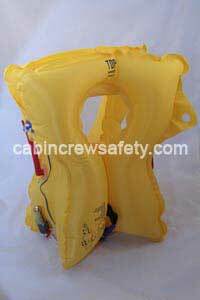 Not only with this Crew Attendant Safety Demo Pouch but any other parts, equipment and reference training devices that you may require.